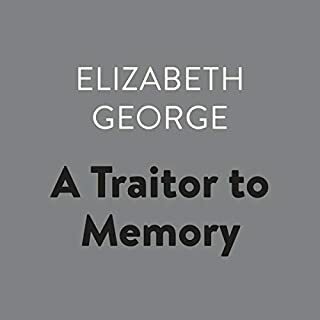 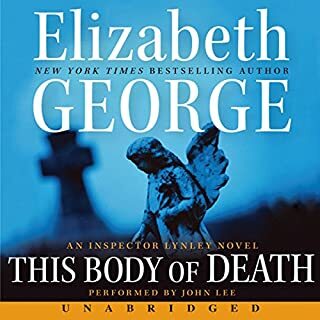 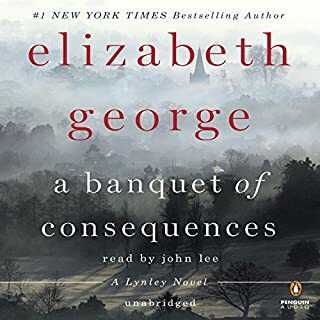 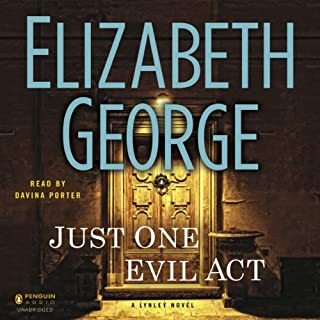 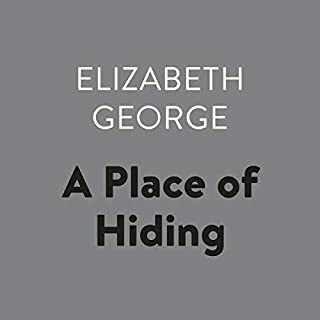 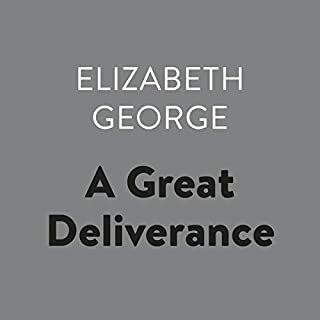 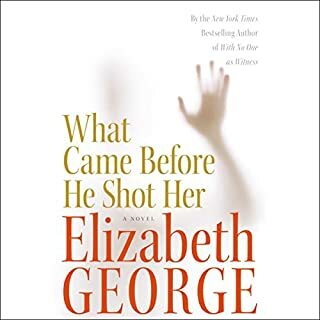 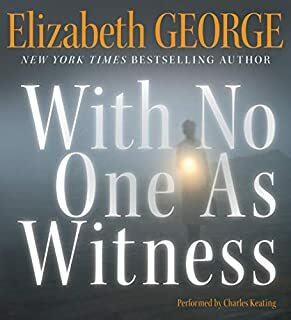 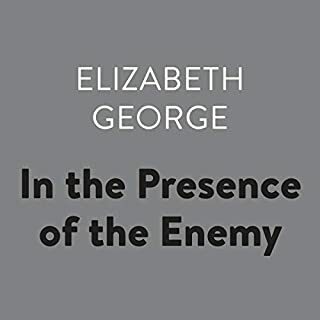 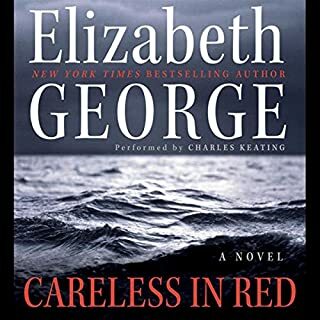 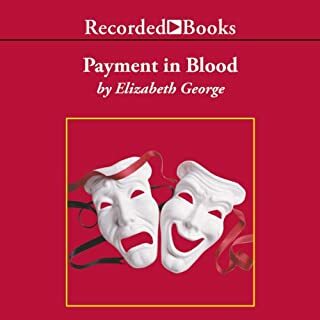 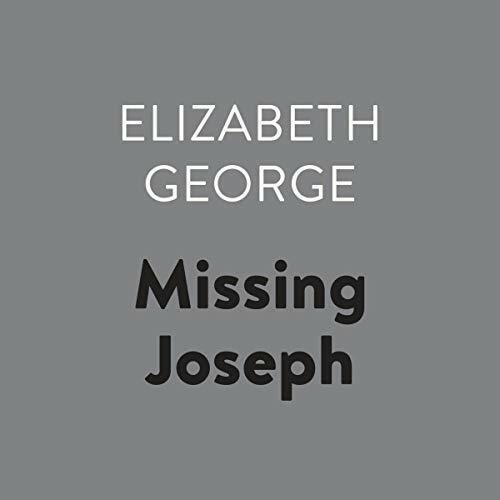 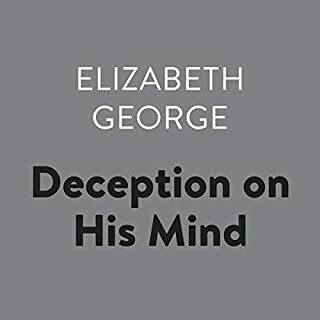 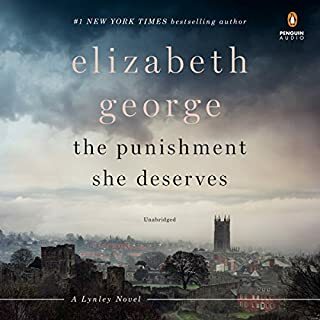 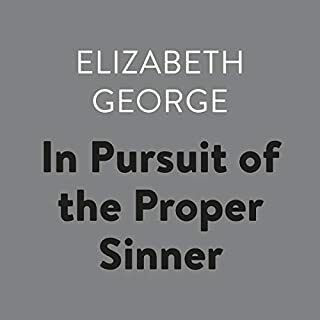 Normally I like Elizabeth George's novels. 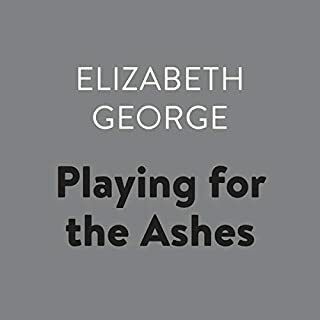 Not this one however - it was irritating from start to finish. 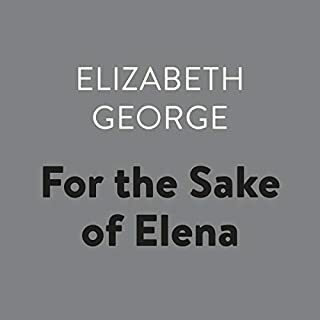 The characters were difficult to like or care about one way or the other. 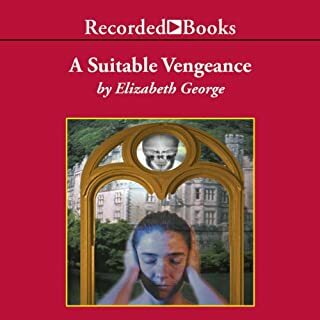 They behaved like petulant, emotionally stunted teenagers from start to finish. 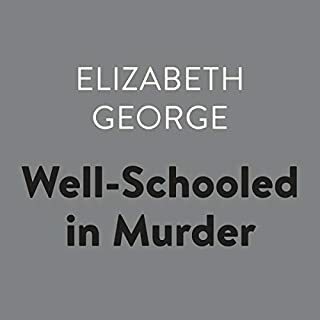 Give this one a miss.